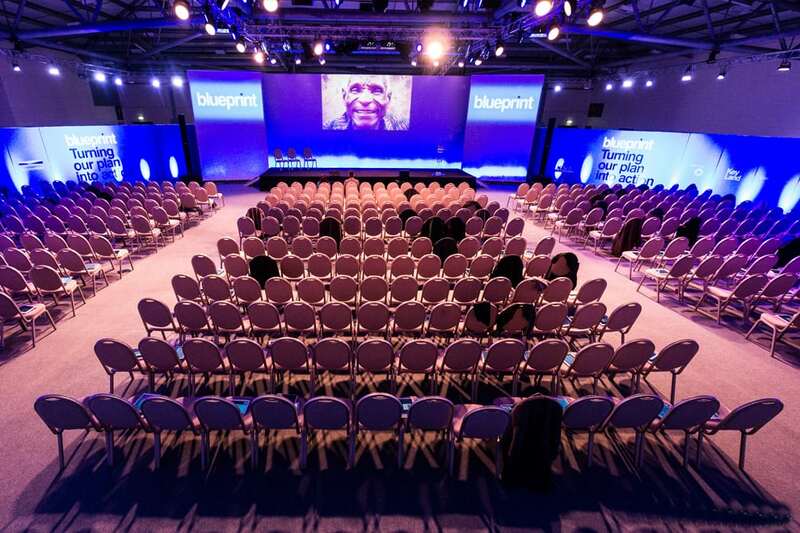 A contemporary exhibition, conference, dinner and event venue in Harrogate. 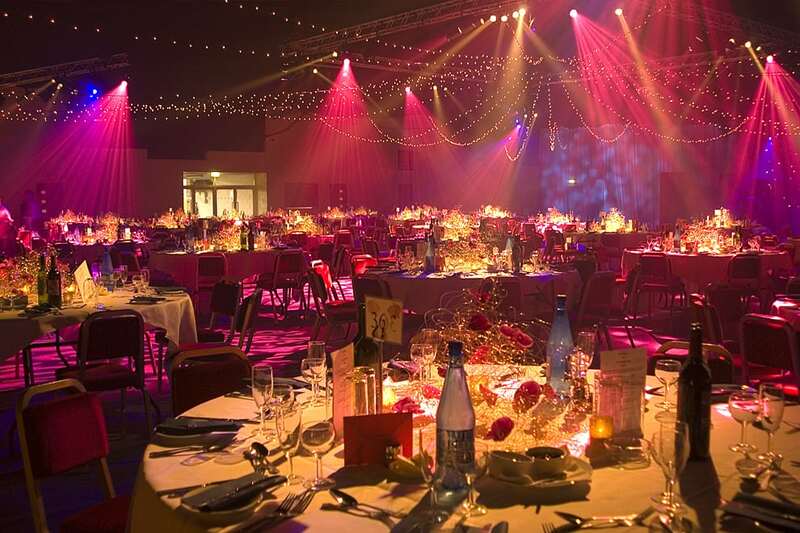 If you’re looking for a large venue that will offer you great space, facilities and service, look no further than the Yorkshire Event Centre. 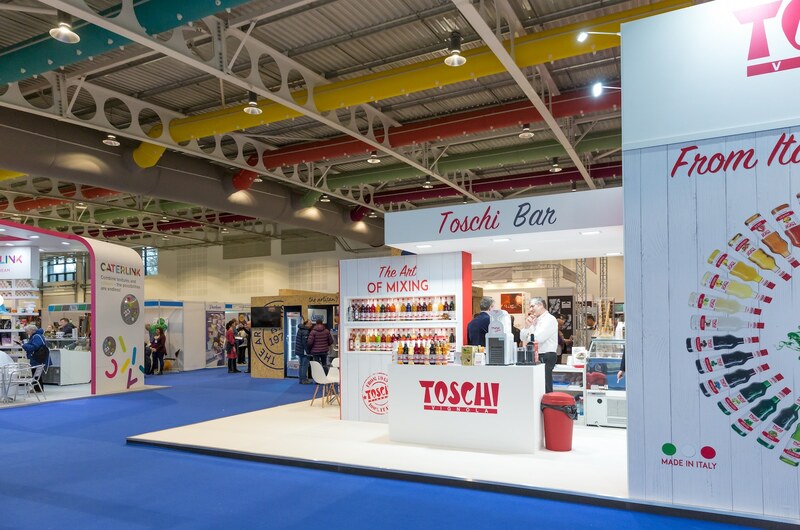 Not only are we one of the top exhibition venues in the UK, we are also the largest single event space in the region for public and trade events and conferences, large dinners and corporate events.  Furthermore, thanks to our sought after location on the outskirts of the spa town of Harrogate and the convenience of free parking, you won’t need to look too far when it comes to attracting large audiences to attend your event. event space in the North. 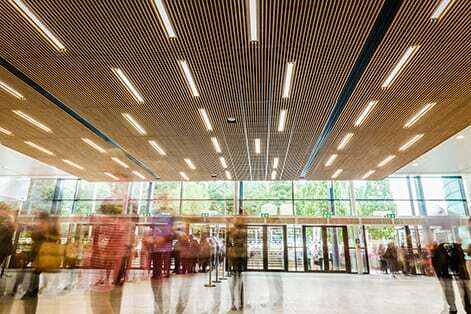 Step inside our fantastic new Hall 1, completed in June 2016 this multi million pound investment is a versatile and contemporary clear span space that is ideal for all types of exhibitions and events. We like to think of it as a thoroughbred within the exhibition sector. 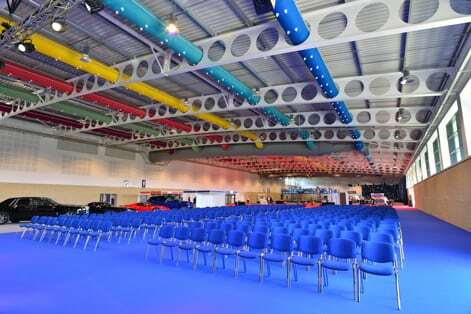 The most modern, inspiring and dynamic event space in Yorkshire. 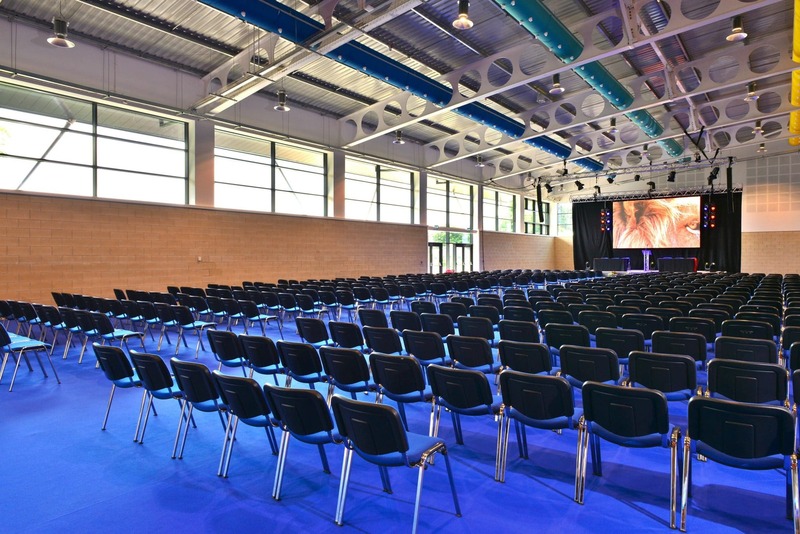 Hall 2 is a versatile and flexible exhibition space, ideal for theatre style seating. Our outdoor spaces offer a great deal of options for events like team building, large scale exhibitions and location filming. We have a wide range of menus available but will happily tailor a menu to suit you. We sell and celebrate all the best of local food and drink, whenever possible. 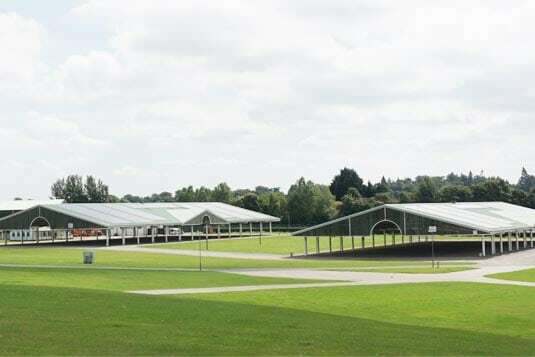 And with 250 acres of land – whatever you can think of we’re pretty sure we can cater for it in our vast grounds. We also have thousands of free parking spaces – YEC like a venue, but better!